So post things you're working on, things you've finished, or things you're thinking of trying! ANY SORT OF CRAFTY THING IS GOOD. I've taken up cross stitch in the past year or so. it's great fun and relaxing and I can do it while watching reality TV. I don't know a lot about MLP Madge, do you have a picture of what the character looks like? But so far that looks adorable. 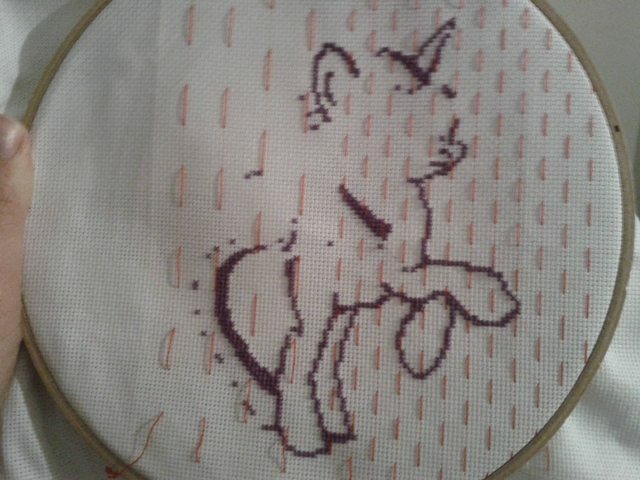 I can totally imagine little unicorns instead of the classic kitten cross stitch wall hangings. I did a thing over the summer! 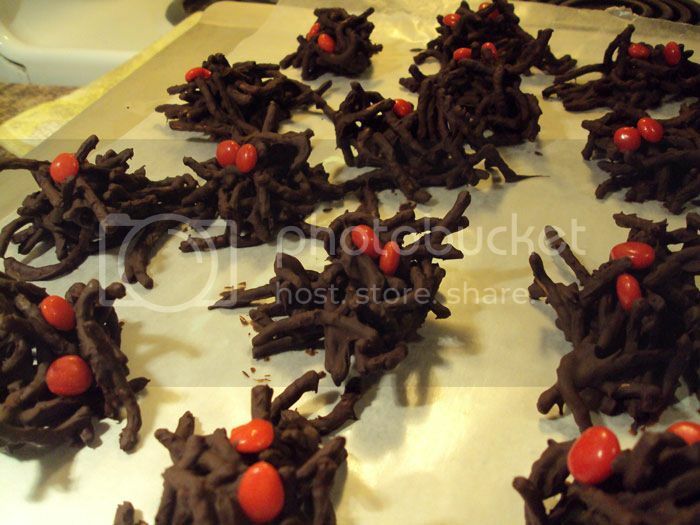 I also made spider cookies recently! These don't really count as "crafts" because they are fried chow mein noodles covered in melted chocolate and two cinnamon candy eyes added... But they are cute and I took pictures! 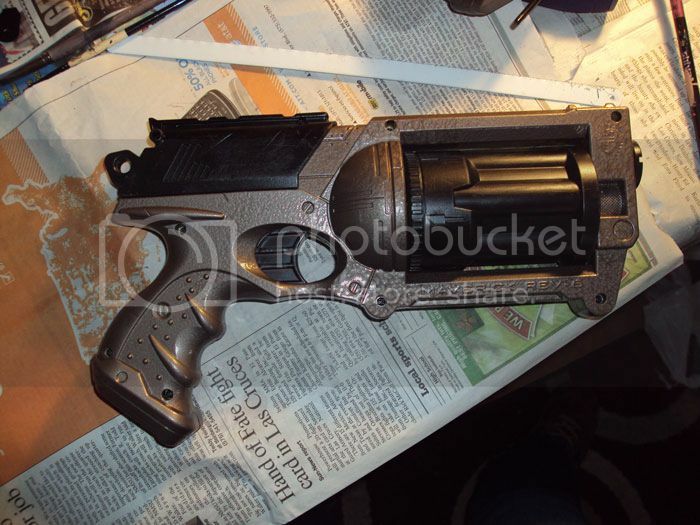 I added more details after this, like a thick metal ring through the loop in the back that makes cocking the barrel really cool, and gold highlights and weathering to the paint.... How funny I never took a proper finished product photo, I should take a minute to do that sometime. 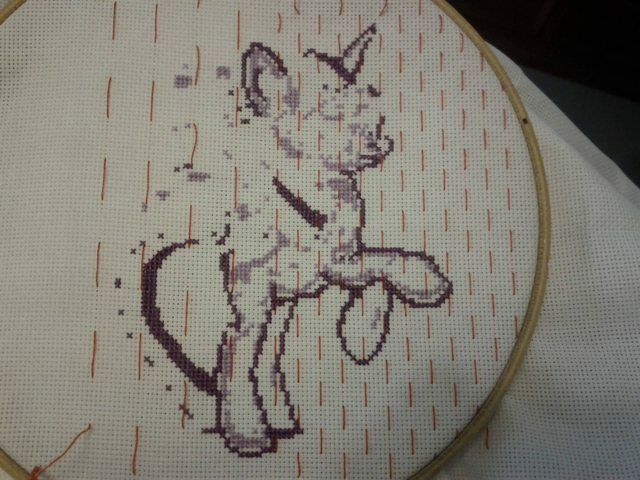 I bought the patterns off etsy so unfortunately I didn't even draw it myself, just filling in the pixels of cross stitch! I love the stuff you've done! 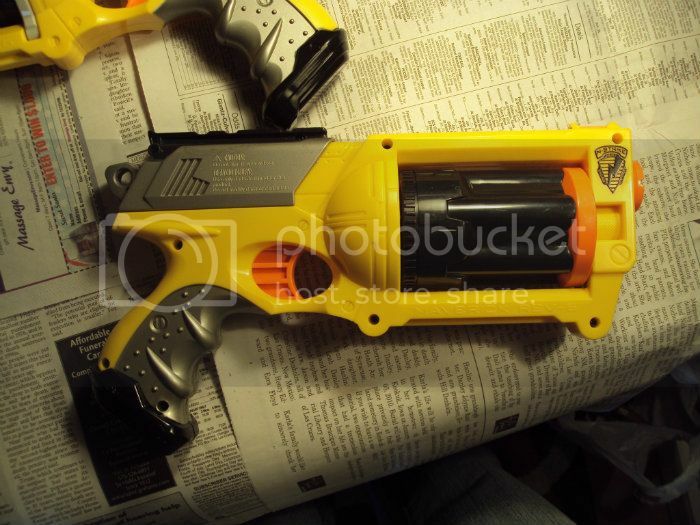 I always got caught by the "see the picture, think, what, that looks like a nerf gun, scroll down, OH WAIT, it's pretty and stuff" sort of trick. 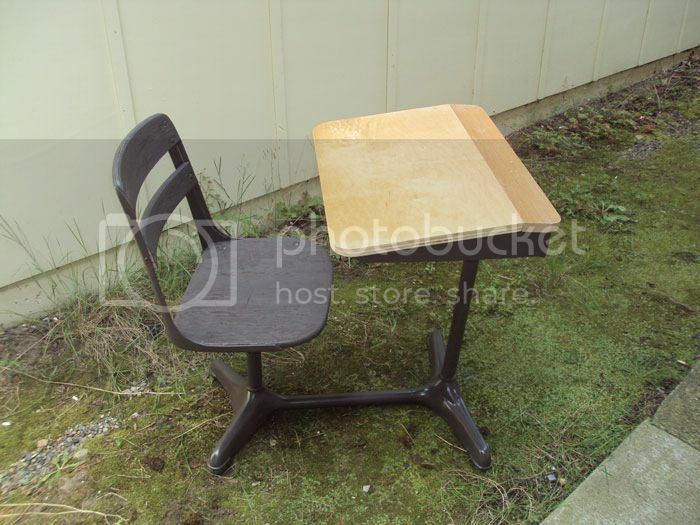 That desk is amazeballs! 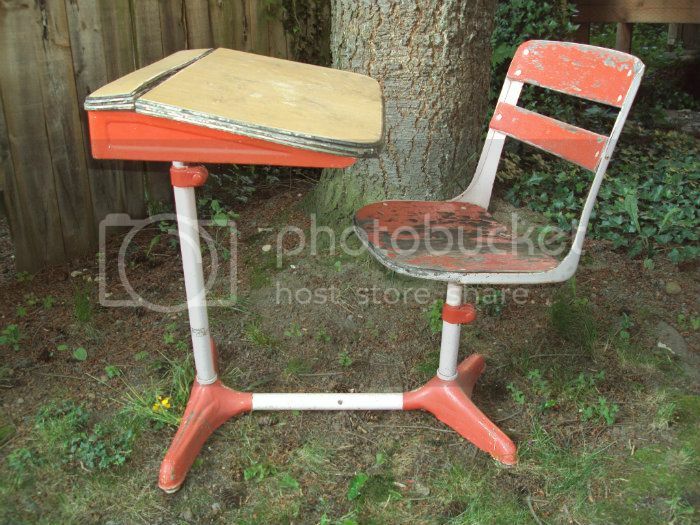 Nice restoration job on the desk, Tiel!